With so many great recipes out there — magazines, blogs, and don’t even get me started on Pinterest! — my recipe folder was getting a little out of control. Let’s be honest, it was pretty much a disorganized pile of recipes I’d printed or torn out of magazines, shoved into a two-pocket folder, and then forgot about because sifting through the pile was too intimidating. It originally held greeting cards, but I glued on a new label and ta da! Now it holds recipes! 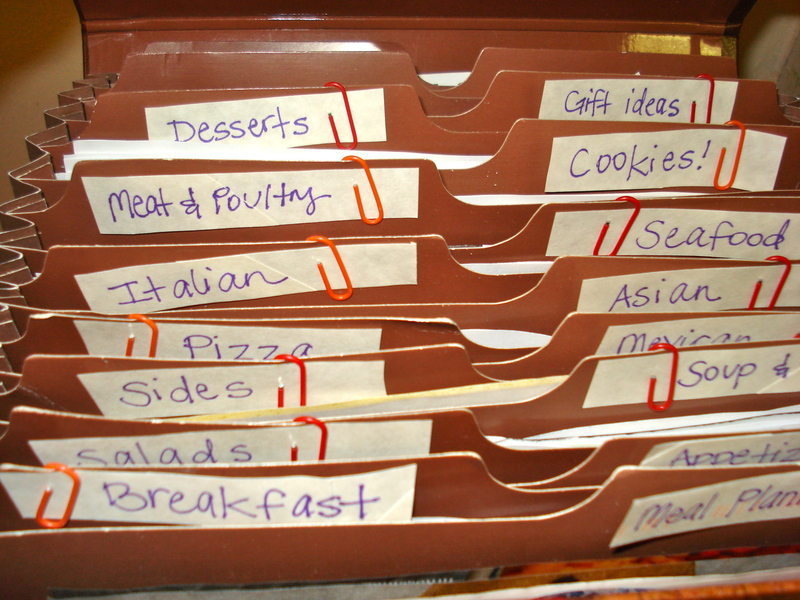 I wrote the labels out on small pieces of paper and then paper-clipped them to the dividing tabs … I think the paper clips add a nice pop of color, and I also like that I can easily swap out the labels if I want to, allowing this organization system to grow and change along with me and my recipe stash! How do you organize and keep up with your recipes? I love your box, it’s so cute. But for me, the little slips of paper and paper clips would be a disaster waiting to happen, with little slips of paper mysteriously gone and paper clips popping out all over. Thanks Amanda! Yeah, I can see that being a potential problem … I’ll have to check back with you in a few months as to how the labels are holding up! 🙂 I’m sure taping/gluing them on is an option, too! 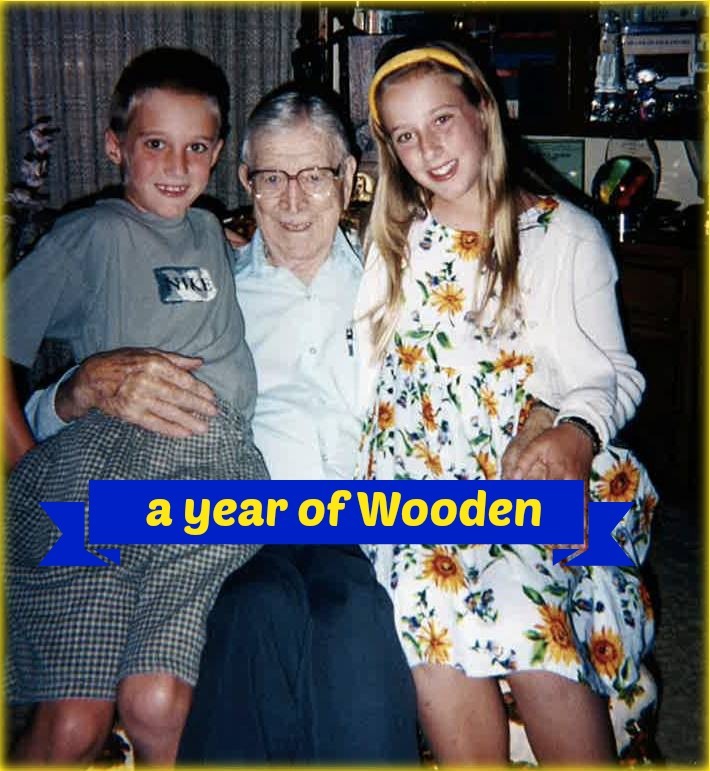 Thanks so much for stopping by my blog. I like your system! If the paperclips get problematic, sciplus.com almost always has some kind of amazing deal on blank adhesive labels. 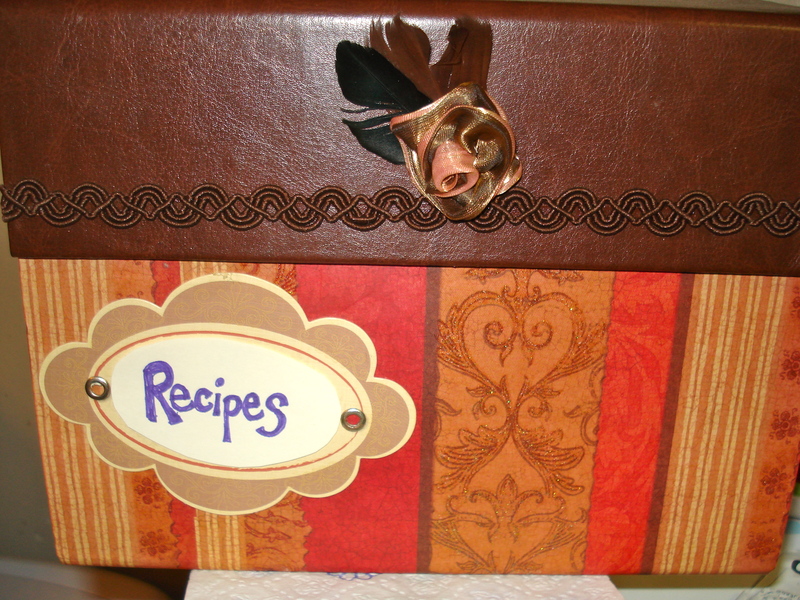 We use a recipe binder made entirely from repurposed materials, which has been working very well for us. But we don’t put recipes into it until we’ve tried them, so there’s a stack of “recipes to try” held on the cabinet door with magnets…. I try to go through it every so often and consider tossing out recipes that have been there for a long time because that probably means we’ll never get around to trying them!